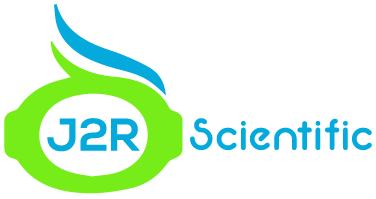 J2R Scientific is centrally located in Southwestern Ohio in between the cities of Dayon and Cincinnati. Please submit your comments and questions directly to us using this form. Thank you! Please add a short Subject discriptions, such as: General Robotics Questions, Order Infomation, or I want a Custom Robot. Your questions and comments are very important to us. Thank you!